Do you ever wonder what you should listen to in English? Thanks to the Internet, you can choose from thousands of resources. But which ones are the best for your listening skills? You’ll improve your listening and your general English by listening to academic style English resources such as TED talks. I did a podcast on why you shouldn’t listen to TED talks. It’s become my most popular episode. If you like TED talks and they interest you then listen to them. But if you want to get your listening conversation ready, you need to forget academic English like presentations, the news or political speeches. 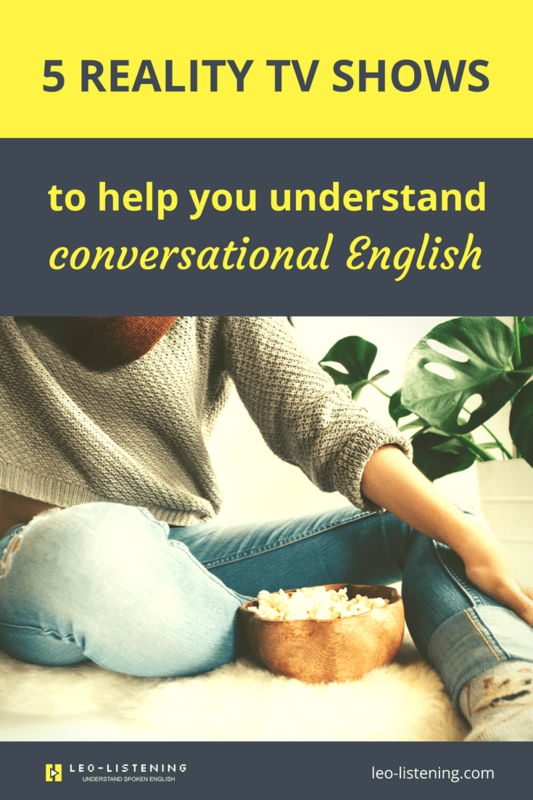 If you want to understand when people talk to you in conversation, you need to start listening to spontaneous and natural conversational English. This is exactly the type of English you need to catch if you want to communicate more easily with native speakers. learn slang and informal expressions in context. get used to how English really sounds when people speak fast and informally. fit in with native speakers by chatting to them about last night’s episode. I’ll take you through 5 of my favourites that’ll get your ears used to the conversational English that you’ll hear in everyday life. 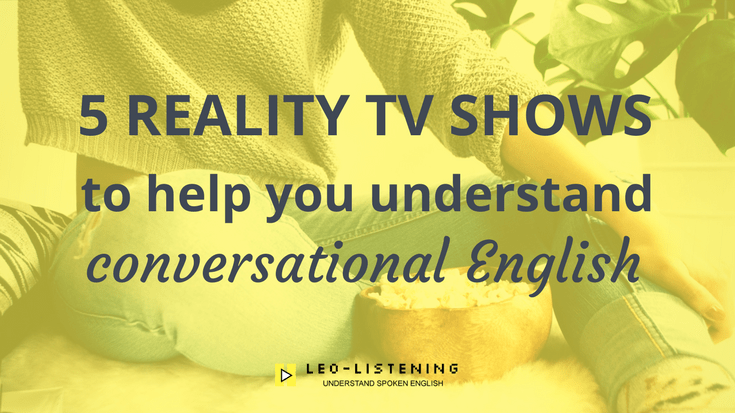 Get ready to impress your native English speaking friends with your knowledge of US and UK TV. If you want to understand drunk people in nightclubs shouting then this is the reality TV show for you! You can marvel at how they manage to go out drinking every night yet maintain their muscles. Unusual accents: Geordie Shore is based in Newcastle in the Northeast of England. The accent is one of the best-liked in the whole of the UK but it’s tricky to understand. What I like is that they have similar dialect words to Scottish. For example, they say ‘aye’ instead of ‘yes’. Slang, informal language and dialect words: a lot of learners complain that they don’t understand spoken English because of slang. I don’t think it’s the biggest problem, but in Geordie Shore you’ll hear some expressions that I don’t even recognise and I’m a native Brit! If you’re in the US or want to understand American accents and informal expressions, you might prefer to catch up with Jersey Shore. The show is no longer or TV but you’ll find plenty of episodes to watch online. We sometimes watch the French version of this. It’s hilarious watching these office workers trying to catch fish and build shelter. They’re always so motivated at the beginning. Then a couple of weeks in, they’ve lost a ton of weight, they’re exhausted and they just want to leave. There’s always one who thinks they’re the strategic genius, turning everyone against each other so they can win. At the beginning of this clip, the presenter is talking in his TV voice, perhaps from a script. What’s nice is that the images complement the language. For example, when the presenter is explaining the game, you see the different steps on camera so you’ll understand the vocabulary more easily. Presenter Jeff is also a little more spontaneous and informal while giving the commentary on the game. He doesn’t speak in full sentences and uses informal pronunciation like “gonna”. For a more light-hearted version of Survivor that seems to be filmed in the garden of a tropical hotel, you could watch British show, I’m a celebrity, get me out of here. Not that I or anyone else recognise these people as celebrities! The presenters, Ant and Dec, who’ve been on UK TV for years are also Geordies. So it’s a great way to get used to the same Newcastle accent you’ll hear on Geordie Shore! In this clip, not only will you get to hear lots of features of conversational English, you’ll also see the poor celebrity eat a live spider! Informal expressions like “what are you gonna go for (choose)”, ‘I’ll give it a go’ (I’ll try it), telly (TV), “hang on a second (wait a second”. Non-standard grammar ‘I can’t believe I done it’. None of the vocabulary is that difficult. But some of it is difficult to catch due to connected speech: disappearing sounds, transforming sounds etc. And of course the non-standard accents. I’m recommending Kitchen Nightmares for food fans and fighting fans. You also get a bit of a break from all the conversational style English as there’s a voiceover (a presenter you can’t see reading a script over the images). We have the same concept in France now where top chef, Philippe Etchebest (who’s even more terrifying that Gordon Ramsay – he looks like he’s going to punch everyone in the face) sorts out the food and service at failing restaurants. Amazingly, there’s a village just outside of my city which was on the French version of the show. They have a massive sign outside saying “as seen on TV”. Why would you show off about your appearance on Kitchen Nightmares? Anyway. Disappearing ‘h’ sounds on pronouns when Sam says “You wanna make him proud of you” which sounds like “you wanna makim prouduh you” (21’). And “you wanna make him believe in you” which sounds like “yuh wanna makim believe in you”. Gordon Ramsay chopping off his ‘ing’ endings so they sound like ‘in’. So ‘cooking’ sounds like ‘cookin’. Or ‘starting’ like ‘startin’. This is classic in fast, informal speech. Gordon Ramsay using glottal stops to make the endings of words disappear. People getting angry and swearing – sorry if you’re a sensitive soul. And be careful if you plan to re-use these words in your speech: some of them are very offensive. This show is a little more sophisticated than the others. Presenter Nev was a victim of a catfish (someone online pretending to be someone else). He spent years in a relationship with a woman who lied about who she was. He even made a documentary about it. Expect a bit of psychology as Nev and his pal Max try to help people who think they’re talking to a Catfish online. And find out the truth about who the real person is behind the Facebook profile. Nev does kind of a presenter voice sometimes. But the ordinary people on the show talk in a non-TV voice. This clip is a good example of what to expect. Listen out for filler phrases such as: ‘kinda’ (kind of), ‘like’ and ‘you know’. ➣ Don’t get too discouraged if you can’t understand – these shows are hard. But they’re an excellent challenge if you want and need to understand fast, native speech. Try watching them with a listening buddy or work on them with a teacher. ➣ You don’t need to re-use all the language you hear: some of it will be so informal that it’s offensive. Other terms might be specific to certain dialects. ➣ Focus on the scenes where the language is more spontaneous and conversational, rather than the “talking heads” scenes: these are pre-recorded with a script. ➣ Check with your teacher or a native speaker before you use any new words and expressions you’ve learned: some may be offensive, depending on the show. 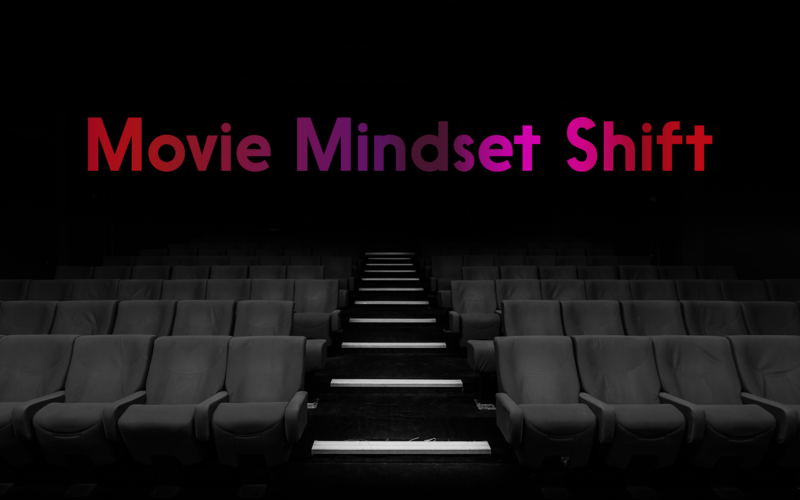 ➣ Focus on short scenes and watch them many times. Go back and replay. 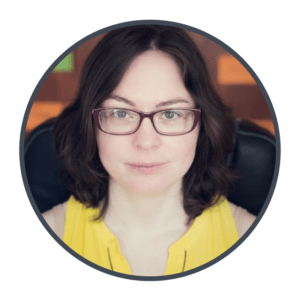 Comprehension is about working many times with one scene to understand as much as possible, rather than working superficially with many episodes and not seeing any progress. ➣ You’ll probably need subtitles to watch these shows. Don’t worry about it, it’s normal. 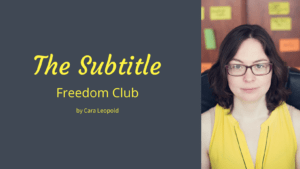 Build your listening skills and confidence by watching with the subtitles first and then without. After, try to write down what you catch without subtitles and then listen back with subtitles. Notice what it is that you’re missing. Work up to the point where you just use the subtitles to check your comprehension. What are your favourite reality TV shows? 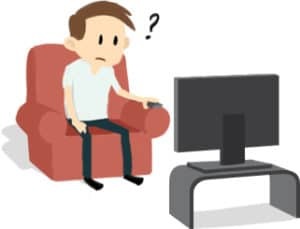 Are you going to try these tips with the shows you already watch? Have you discovered any new show you want to watch in this blog post?